I received this slightly edited text message from my son - Hi Mum, I am putting in a dessert request for some point in the near future. I feel like you may not have blogged this yet. Golden Syrup Dumplings. Not one to disappoint and he can cope with the massive kilojoule intake from this dessert, they were made for dinner. 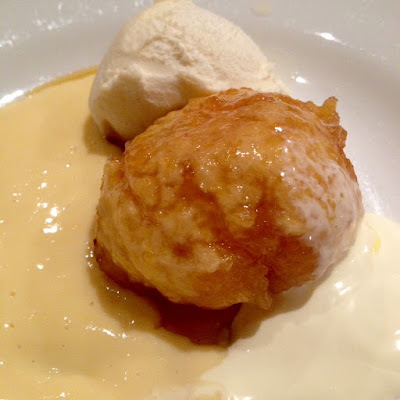 It seems that Golden Syrup Dumplings are something that you either love or loathe and they are most definitely not for those with concerns about weight/health/kilojoules/sugar and carbohydrate intake. We like them with custard, runny cream and ice cream. Whilst not quite as good, any leftover dumplings can be microwaved. 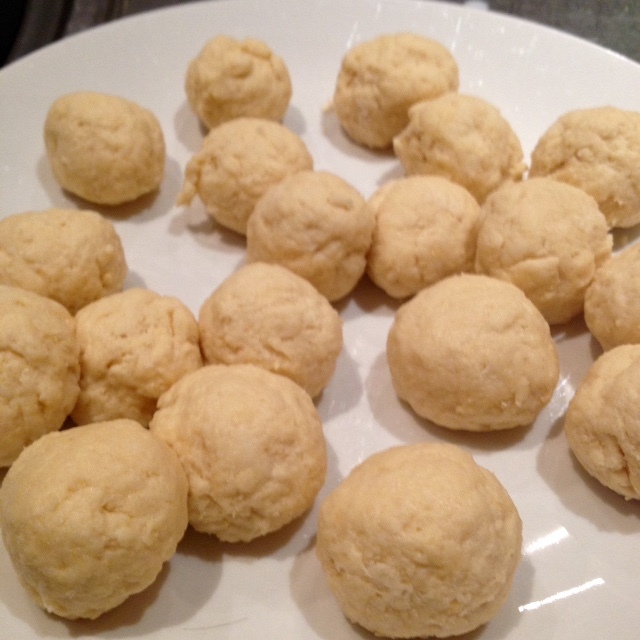 Make the dough and roll into small balls. They expand as they cook. Cover, reduce heat and simmer for 10 minutes or so, they expand. 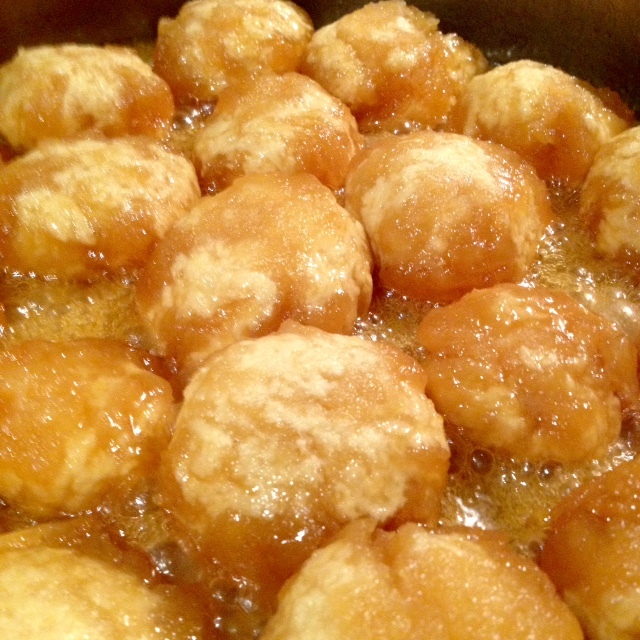 Gently roll or turn the dumplings over so that they coated in the syrup, cover and cook a further 10 minutes. Rub butter into SR flour. I use the food processer. Break the eggs into flour mixture and add most of the milk. Stir to combine. I use a knife. The dough should be soft but not too sticky. Add remaining milk/more milk if necessary. If the mixture is a little sticky stir in some more SR flour, a tablespoon at a time. 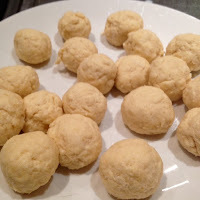 Roll dough into small balls and place on a plate. If not cooking immediately cover with cling wrap. Make the syrup by combining all the ingredients in a large saucepan*. 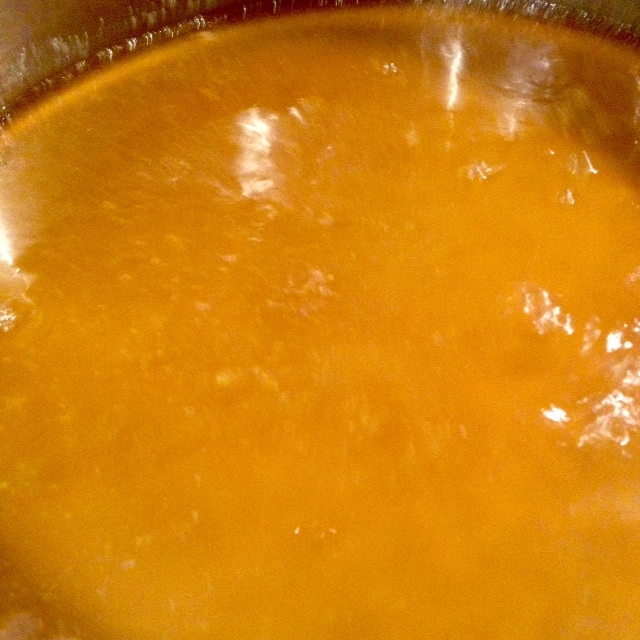 Bring the syrup mixture to the boil and stir to dissolve the sugar. 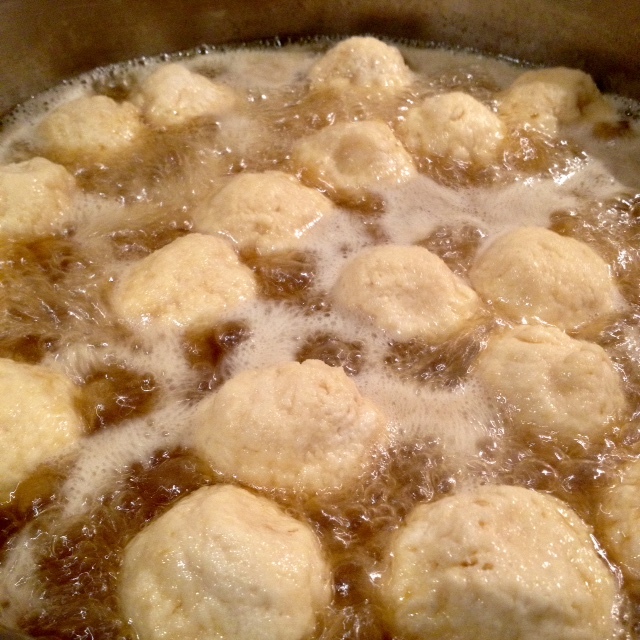 Add dumplings to the boiling syrup and cook for approximately 20 -30 minutes. The dumplings will expand. I turn them over after 10 minutes or so in the syrup. 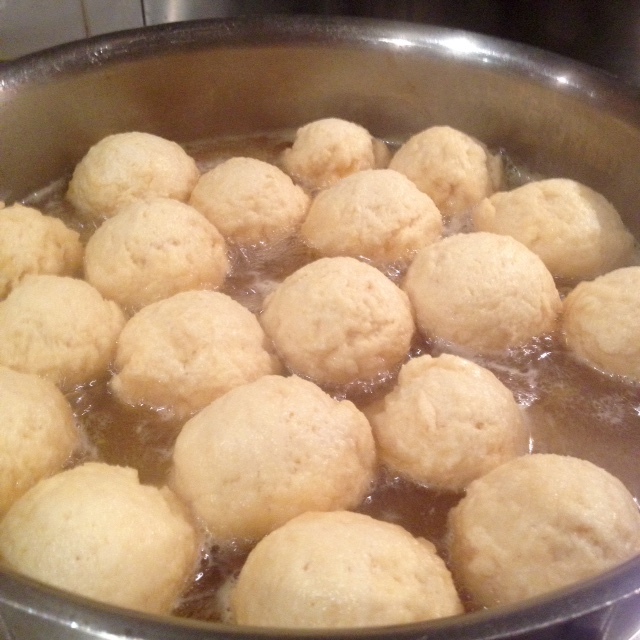 *I use a large pan so all the dumplings fit in one layer, however, any large saucepan can be used. My God, I remember these. So very good. Sadly, they are not for me any more.